Looking forward to hitting the West Coast again this Spring... and with the STELLAR Elliott BROOD no less! See your purty faces SOON! We're playing Seattle on Friday! A full-band show! I recommend getting your tix in advance for this one as rumor has it that a sell-out is imminent (And yes! NEW SONGS WILL BE PLAYED!). I hope your year is off to a wonderful start! I'm excited to be back HOME (after an amazing European Tour!) 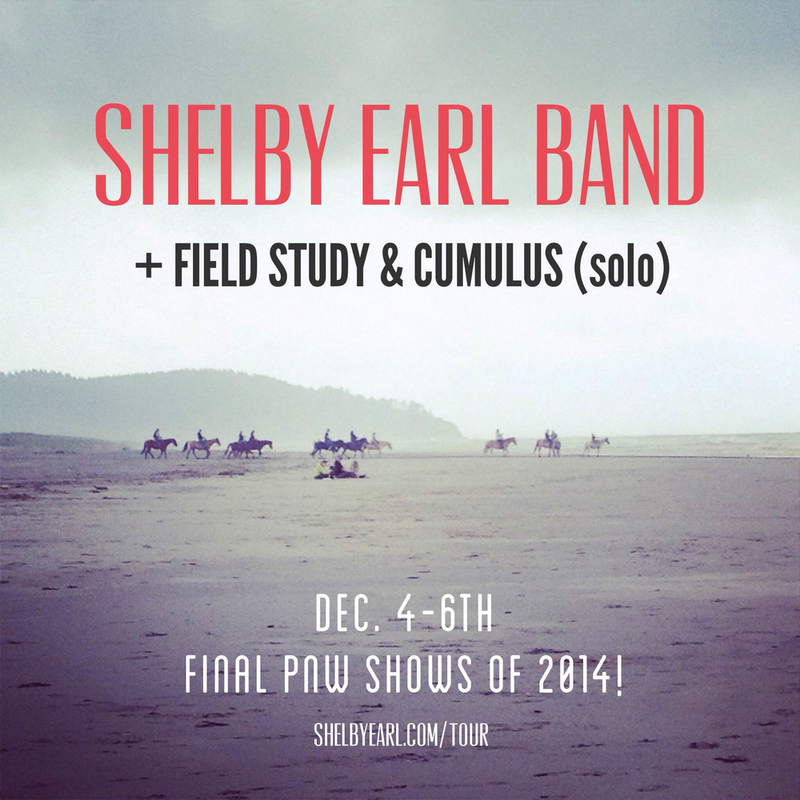 and gearing up to play some final 2014 shows with my band! If you're in the PNW (or Canada!) we hope to see you this week sometime! THURS, DEC. 4 - Sunset Tavern, Seattle, WA (w/ Field Study & Cumulus (solo)!). Tickets HERE. FRI, DEC. 5 - Railway ClubVancouver, BC (6:30PM - EARLY SHOW!). Tickets HERE. SAT, DEC. 6 - SPACECRAFT, Bainbridge Island, WA. Tickets HERE. 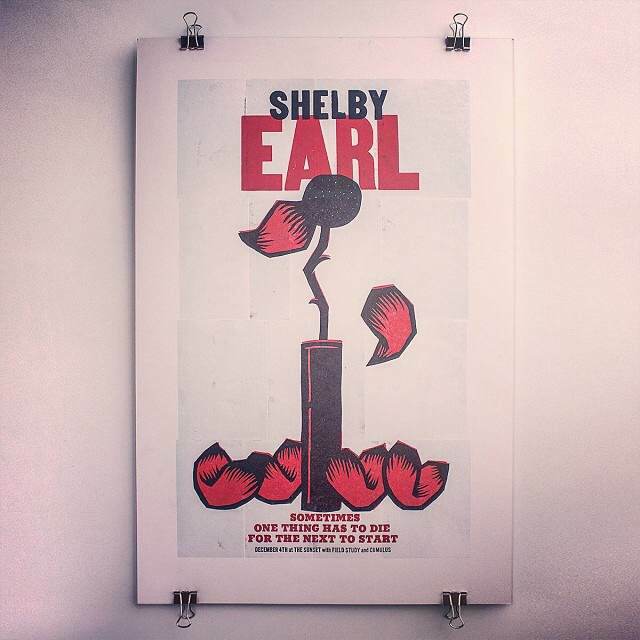 AND, these glorious LIMITED EDITION handprinted letterpress posters by Andy Stewart will be available at the shows this week! While supplies last, of course. Get 'em at the merch table! Hope to see your face this week! Tomorrow begins a really fun string of festival and tour dates for the band. We hope to see you somewhere along the road! 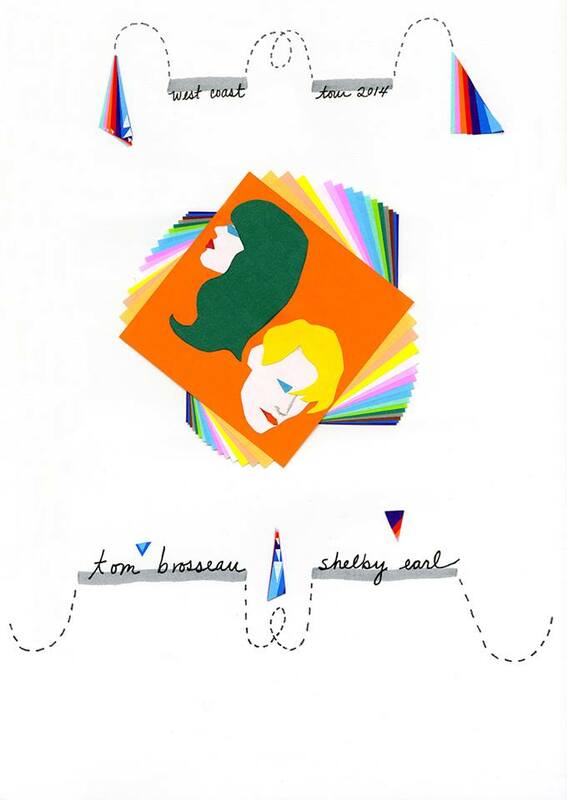 I'm THRILLED to be going out on the road with the amazing Tom Brosseau in a couple weeks. Visit the TOUR PAGE for a full list of shows! I'm psyched to be partnering with Spark and Shine Records to release Swift Arrows on PINK vinyl! 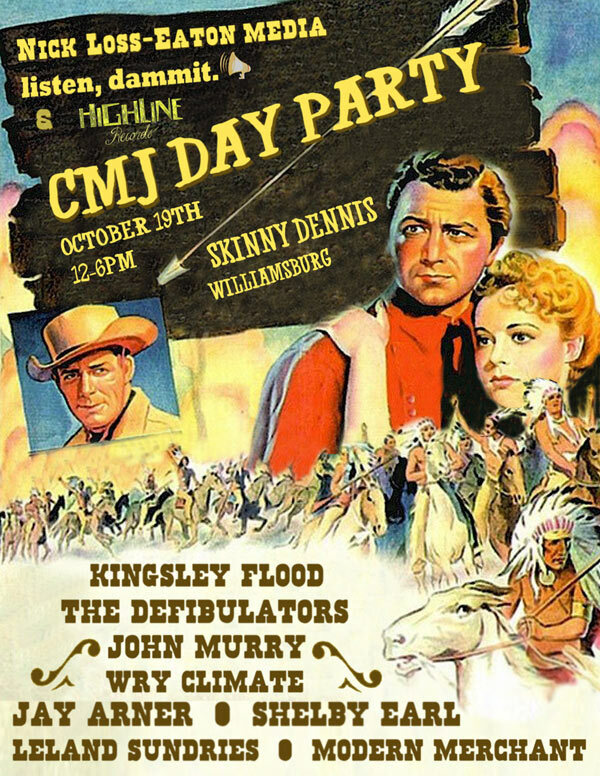 We're going to celebrate with a release show this Saturday night before I head out on TOUR the next day! Come party with us, Seattle! WE ARE SO HONORED to be a part of the 2013 Seattle Musicians for Children’s Hospital (SMooCH) sponsored by KEXP and Sub Pop. On Saturday, December 14th, a stellar lineup of northwest acts will again donate performances to raise funds for Seattle Children’s with a special concert and auction at Showbox at the Market. AND JUST ANNOUNCED: Macklemore & Ryan Lewis!!! The event is now officially SOLD OUT, but those who can’t attend and still want to support the cause are encouraged to make a donation at Seattle Children’s instead of buying tickets. What an AMAZING way to end the year! 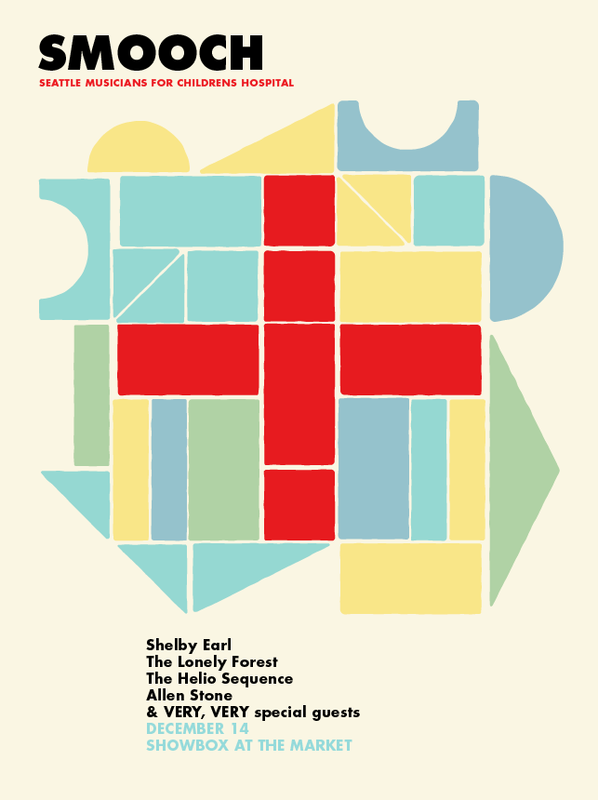 Check out Paste and eMusic‘s CMJ 2013 coverage, both of which peg Shelby Earl as one of the 10 best acts at this year’s fest! Thanks for a KILLER time, NYC! See you soon, New York! Show details here. Live Show Available for Download on Lively! SEE YOU AT 1:45PM TODAY (SUNDAY, SEPT. 1ST!) AT THE PLAZA STAGE!!! March 4th! 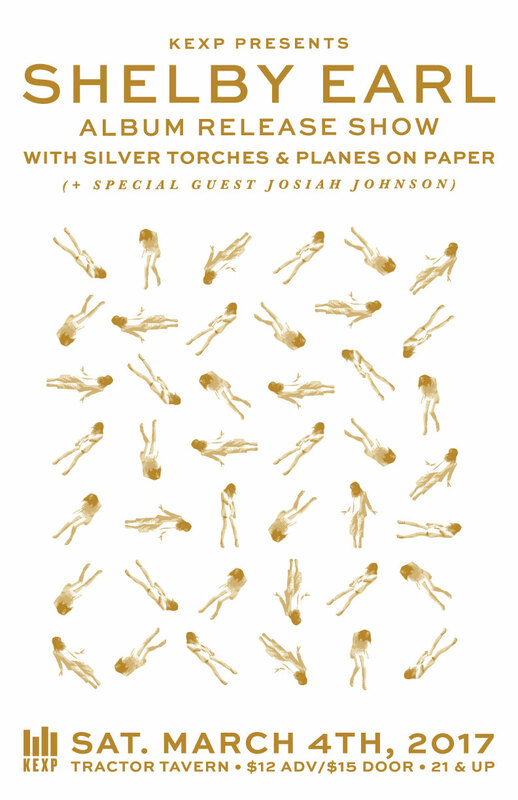 Cobirds Unite, Shelby Earl (album release), and Jason Dodson & Friends! There's so much to say about this night and yet so little NEEDS to be said. It will be one of good tunes, good pals, good brews and a WHOLE lot of love. We will be celebrating the last show for the amazing Rusty Willoughby and Rachel Flotard of Cobirds Unite before they head off to Austin for SXSW (they will also be joined by Bloodshot Rec's Maggie Bjorklund on pedal steel! 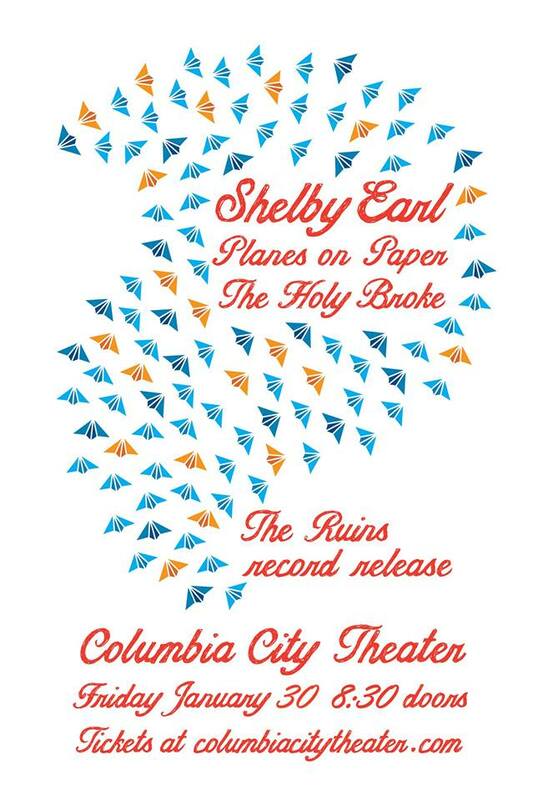 ), plus the coming out party for Shelby Earl (+band)'s d...ebut solo album, Burn The Boats (produced by John Roderick! ), and another night of general awesomeness for Ballard's own Jason Dodson (of the Maldives) and Friends. I had the pleasure of opening for the one and only Loudon Wainwright (yes, he's the papa of Rufus and Martha!) at the beautiful Triple Door in Seattle on January 23rd. Mike and Anna-Lisa (of Hannalee) and I had a spectacular time playing for the sold-out crowd and then sitting back to enjoy Loudon's brilliant set. He is truly a master! I learned a lot from him. Thanks all for a great night!